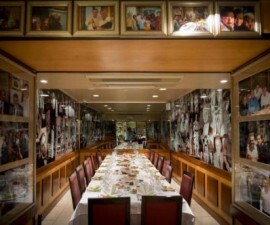 The Decadente Restaurant in Lisbon sits right at the top of the famous Gloria funicular, just a few minutes away from the sweeping Avenida da Liberdade that forms the main artery through the centre of Portugal’s capital city. For location it is almost second to none, nestled close to the Miradouro of Sao Pedro de Alcantara in the Bairro Alto district. From here it is possible to admire sweeping views right the way across the rooftops of Lisbon’s old town. This is the perfect place to come and get your bearings and take in Lisbon’s rich architectural history before heading on to the Decadente Restaurant for a slap up meal. 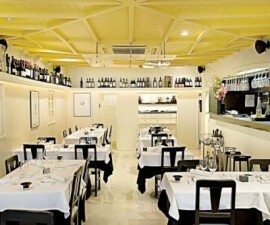 The Decadente Restaurant is one of the most popular restaurants in Lisbon for both locals and visitors alike. 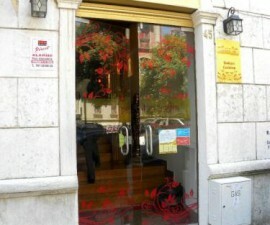 It specialises in serving affordable, locally produced fare in a cosy dining room which is attached to the Independente hostel. 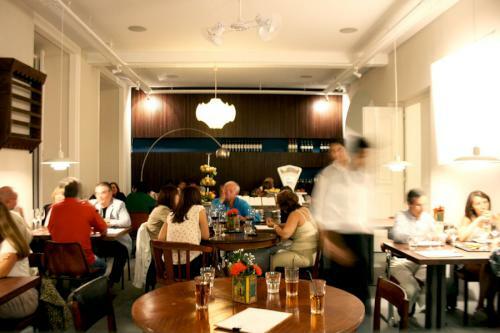 Drinks and food are served all day and night in a laid-back but stylish atmosphere with more than a hint of retro feel. Chef Nuno Bandeira promotes his restaurant as ‘guilt-free self-indulgence, the hedonist way’ and if that is what you are after you certainly won’t be disappointed. 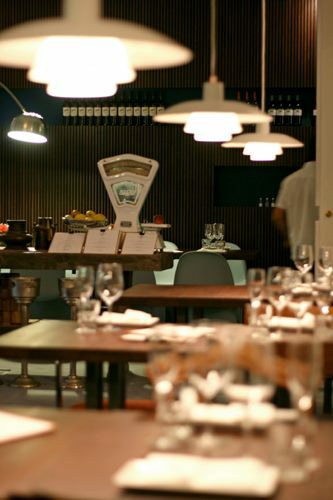 In a departure from the traditional cuisines of regional Portugal, The Decadente Restaurant serves a wonderful array of modern gastronomic inventions, with not a care in the world for calories or conscience. Try the sautéed shrimp in hot sauce with dill, grilled salmon tenderloin served with dill and celery puree, traditional cheesecake with tomato jam served on a treacle-soaked cookie, beef strips with garlic and mustard sauce, beef sirloin with potatoes and a poached egg, or the heroic “Portugal no Prato”, which literally means “Portugal on a Plate”, a huge mound of savoury rice casserole packed full of succulent prawns and white fish. 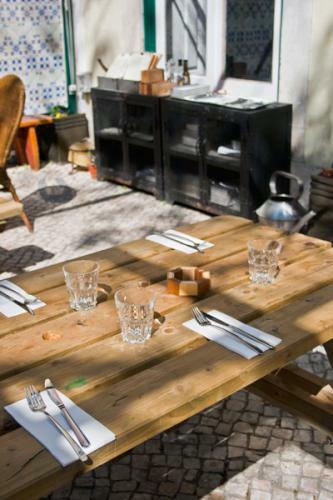 This restaurant in Lisbon is the kind of place you want to return to time and again, to sample the hip and laid back atmosphere as much as to sample the delicious food. Visit at any time of day to enjoy a freshly brewed coffee and a slice of cake, or to sample one of the legendary house cocktails. 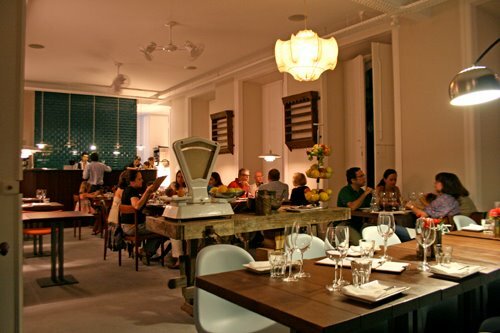 The Decadente Restaurant is open seven days a week, making it a particularly popular destination for Sunday dining in Lisbon. 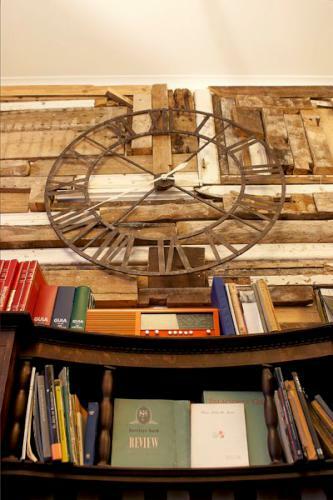 Opening hours are from midday to 11pm, Monday to Wednesday and from midday to midnight, Thursday to Sunday.